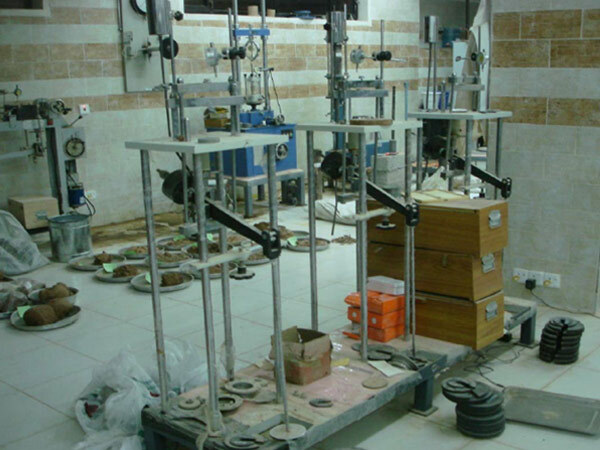 Uni-axial and Tri-axial testing machines. 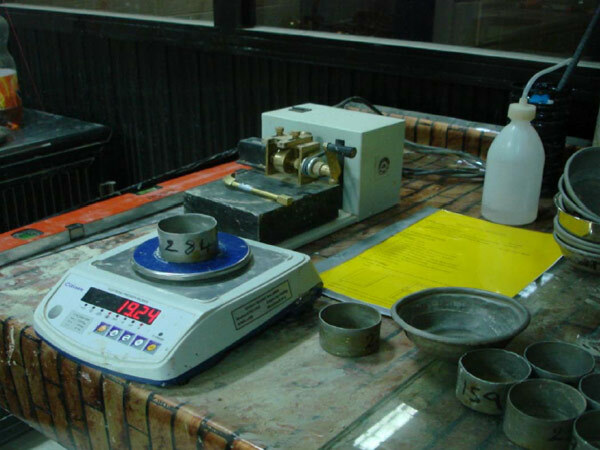 Full range of materials for soil and water chemical testing with special laboratory. 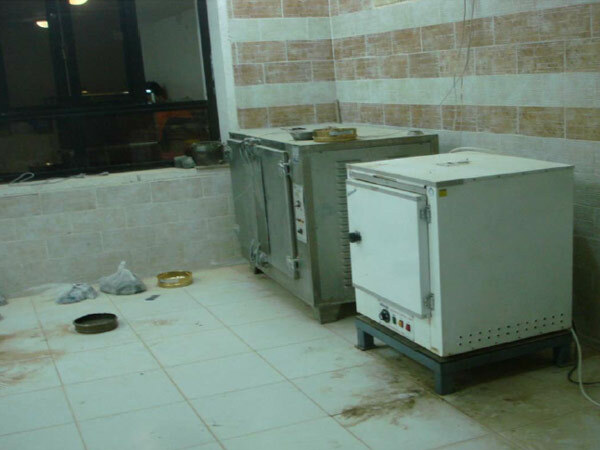 On site and laboratory CBR testing machines. 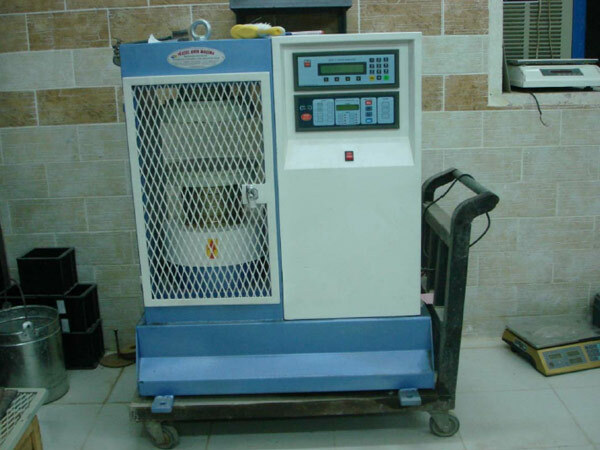 Standard and Modified Proctor testing machines. 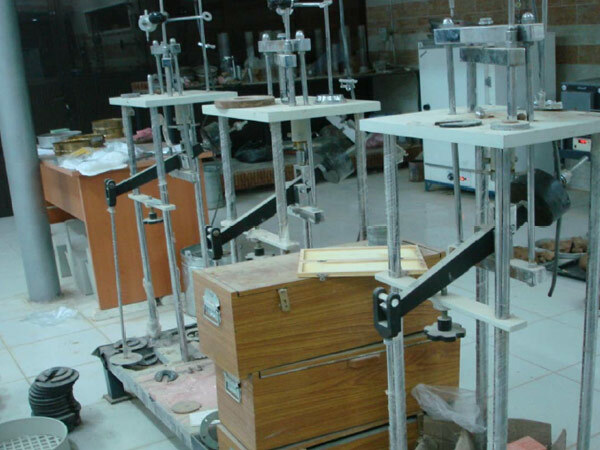 Laboratory permeability testing equipments (Constant & Falling Head). Full range of furnaces including those with up to 1200C°. Schmidt rebound hammer test instruments. Abrasion test equipment (Los Angles). 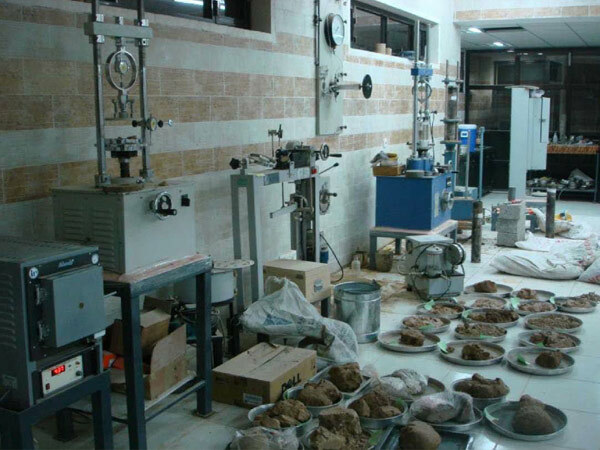 Electrical soil resistivity test (Winner Method). ANDREA ENGINEERING TESTS LABORATORY ® copyright © 2019, all rights reserved.